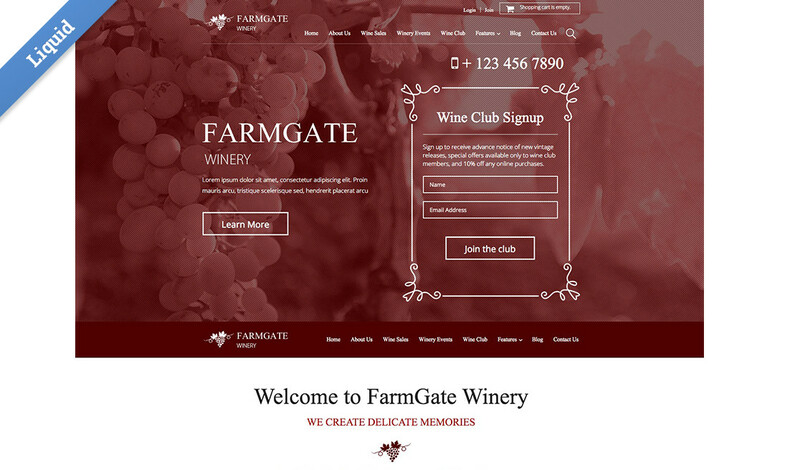 This template is set up for a small operation or 'farmgate' winery....or similar venture. 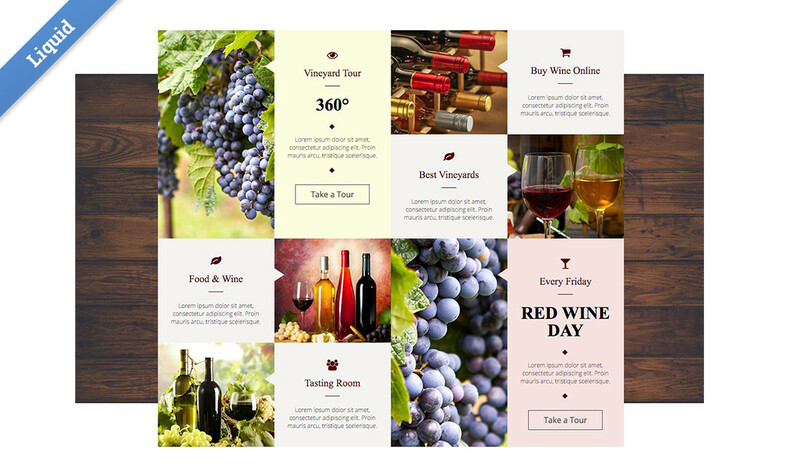 The focus is on promoting the wines being sold, getting involved in the wine club, and getting booked into courses for wine tasting and pairing wine with food. 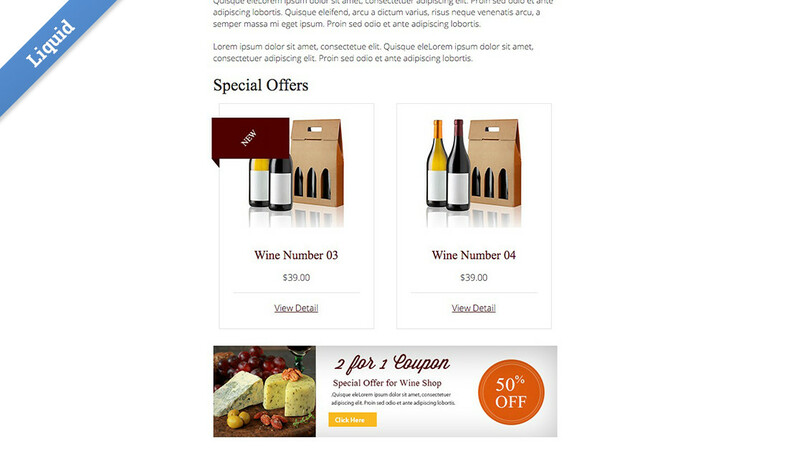 There’s also several places where coupons and special deals are offered, managed through the Ad rotator module. 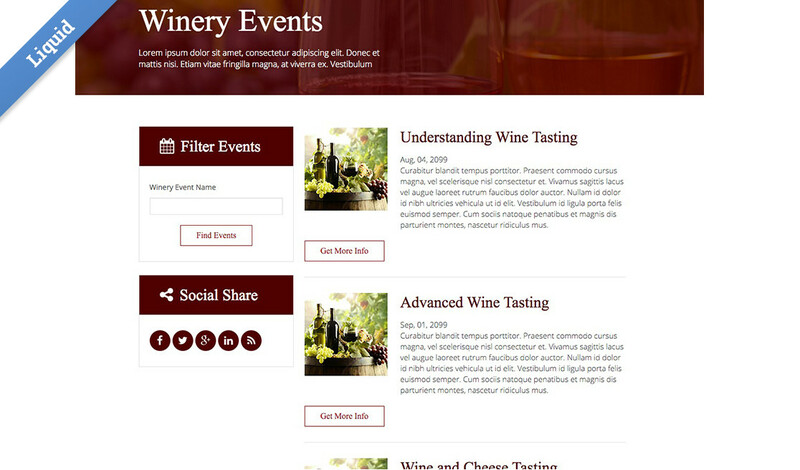 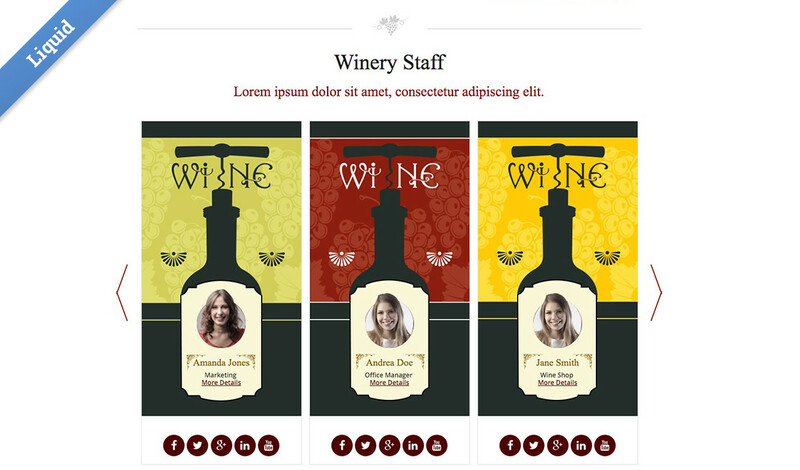 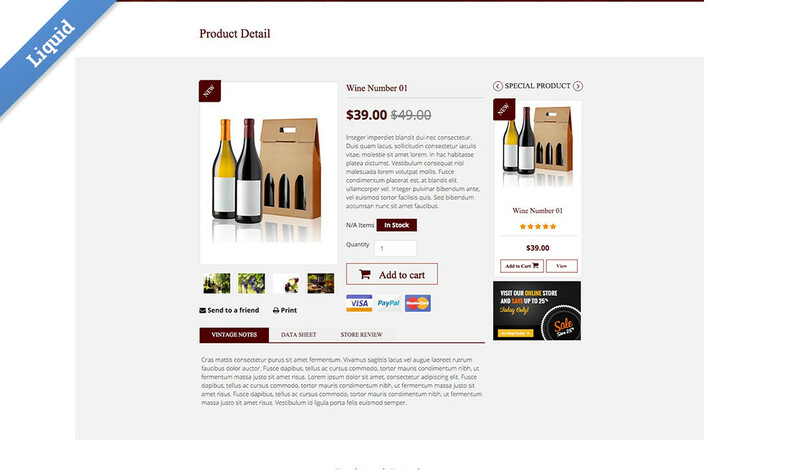 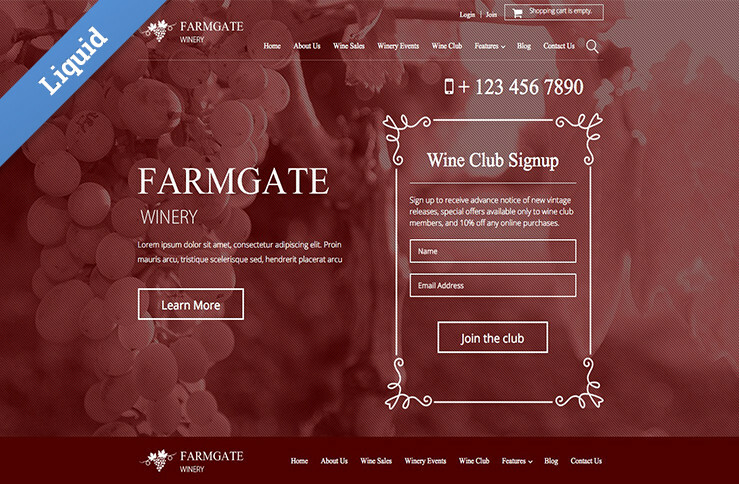 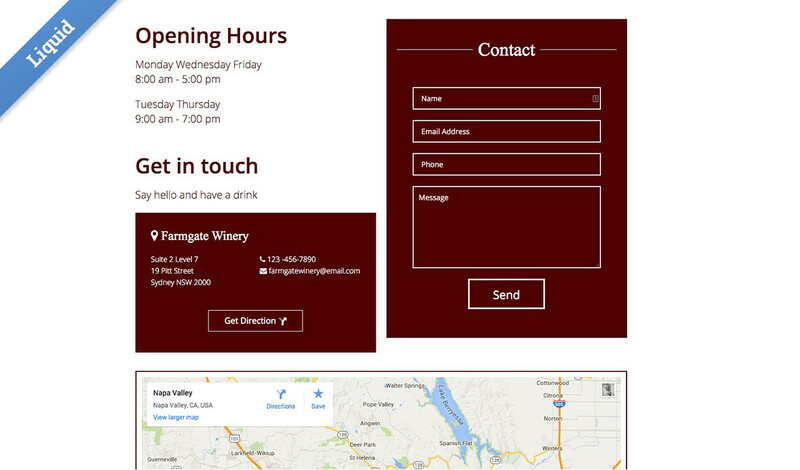 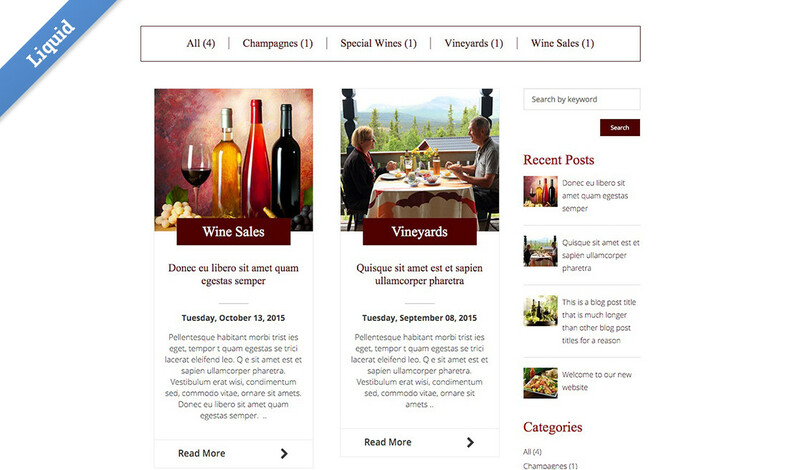 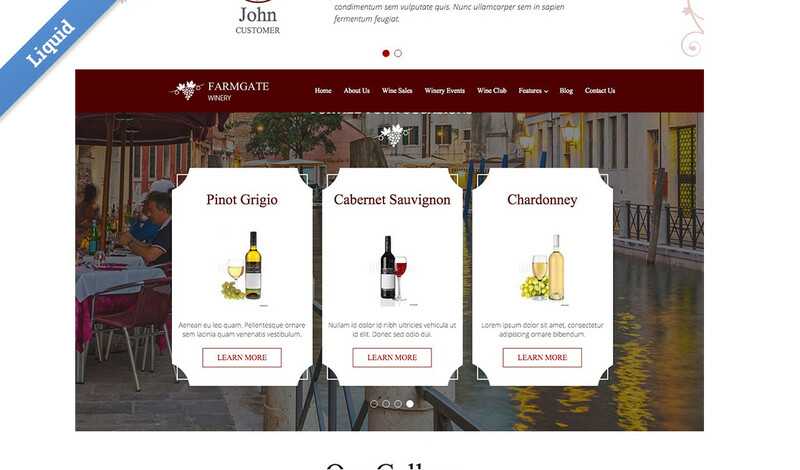 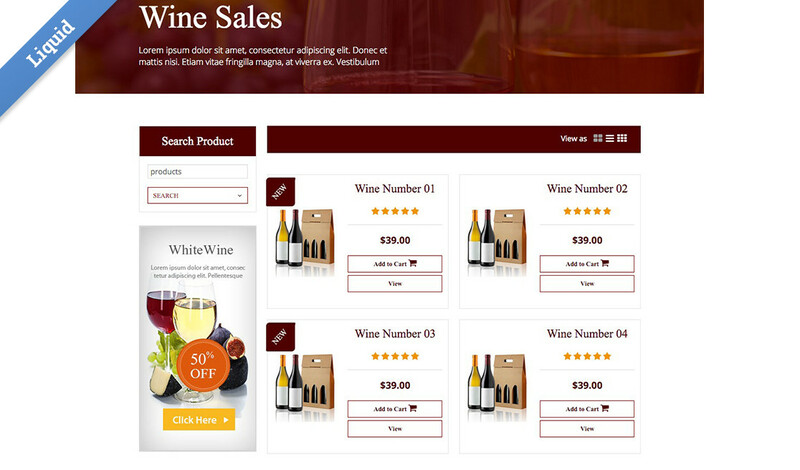 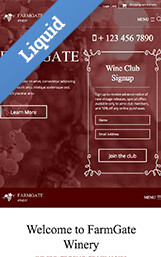 The Testimonials, Our Wines section and Winery Staff are all web app driven, making it easy for you and your client to quickly add and update content.